Mr. Luke Kinoti is a founder shareholder and is currently the Chairman of KEY MFB. 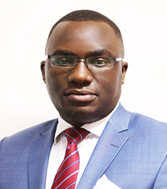 He is also the co-founder of Fusion Capital Ltd, an Investments and Funds managements firm based in Nairobi. Currently, Luke is the Chief executive Officer and Managing Director of SUNTRA stock brokers. Mr. Kinoti holds a Bachelors Degree in Mathematics and Statistics from the University of Nairobi University and brings in a lot of experience in SME financing. He is also a member of the Institute of Directors. 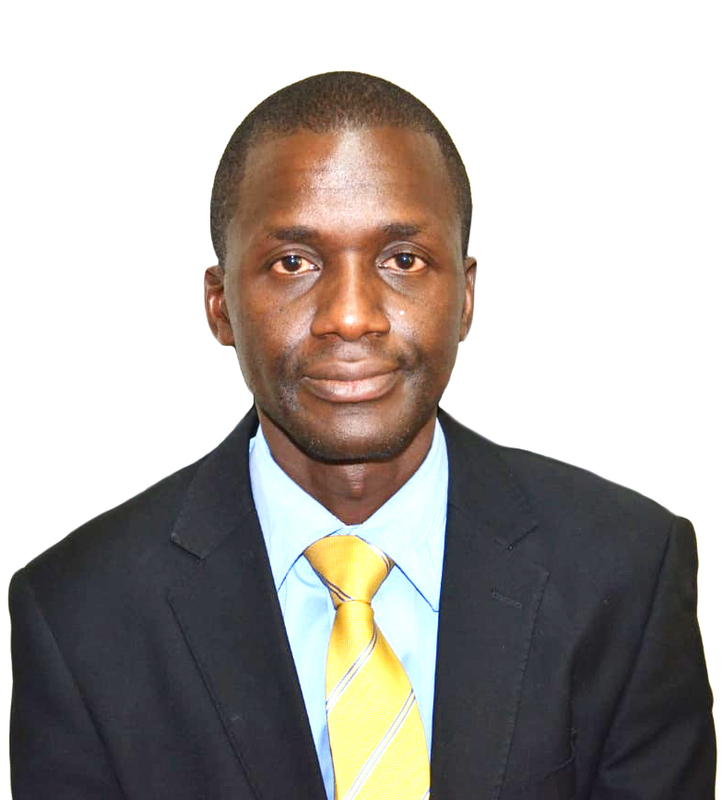 Mr. Justus Mutiga a founder shareholder and is currently the Company’s vice chairman and also the chair of Finance and Credit Committee. Mr Mutiga is also the CEO of ICEA Lion Life Assurance Company. 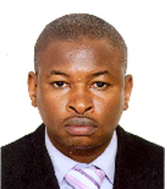 He is a graduate of the University of Nairobi, City University-London, Fellow of Chartered Insurance Institute of London (FCII), Insurance Institute of Kenya (FIIK) and a Chartered Insurer. Mr Mutiga is also the Chairman Association of Kenya Insurers, Council Member Dedan Kimathi University of Technology. 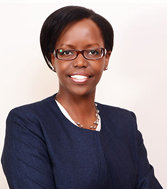 Suzanne Muthaura is a Partner at MMAN Advocates and heads the Corporate Practice Group. She has over 18 years’ experience in commercial and corporate law practice, with particular expertise in asset finance, equipment leasing, capital markets, corporate advisory, commercial contracts, mergers and acquisitions, private equity and projects. Suzanne has acted as lead counsel to both local and international clients in numerous transactions over the years. Suzanne is ranked as a leading banking, corporate and commercial lawyer by Chambers Global, the IFLR1000 and the Legal 500 and is listed as one of the world’s leading practitioners in Aviation Finance by Who’s Who Legal. In addition to being an Advocate of the High Court of Kenya, she is a Commissioner for Oaths and Notary Public, a Certified Public Secretary and a member of the Law Society of Kenya. 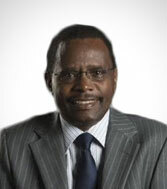 Daniel Kamau is the Chief Executive Officer at Fusion Capital Limited, in charge of East Africa Region. He has been with Fusion for over 11 years and is the immediate former Executive Director in charge of the Real Estate. The Division which has seen the Group evolve from a medium size micro equity firm to a private equity operator and a leading real estate developer and fund manager. Key positions he has held within the Group include: Head Private Equity and Business Development Manager. Daniel’s expertise spans from Real Estate Investing, Private Equity and off Market Debt Investing & management, Deal Origination, Structuring and Negotiation, Due Diligence, Financial Modelling and Boards Management. Prior to joining Fusion he worked for a leading audit firm in Nairobi. Under his leadership, the Real Estate business unit increased the real estate commitments across the East African region to over USD. 200 Million. 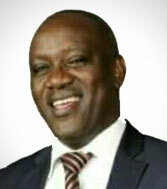 He has guided real estate investments into retail development, office and housing with deal ranging from USD. 200,000 to USD. 40 Million. Daniel serves in various boards where he represents Fusion Capital interests. 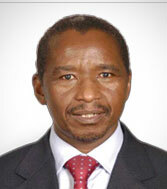 Mr. Findesio Kennedy Mbiuki is the founder and Chairman of ZETECH College limited. A group of companies consisting of Zetech University, Zetech Business School and Zetech Group foundation. He is also the Chairman of FINKEN Holdings Ltd a company involved in provision of liquid foods processing equipment, provision of energy solutions and ICT equipment. Prior to venturing in his own businesses, Mr Mbiuki was an engineer with Kenya Shell limited and Gailey & Roberts limited. He holds a master degree in Business administration from university of Nairobi , a Bachelor of Science degree in Mechanical engineering from the same university and a diploma in Information systems of Strathmore University. 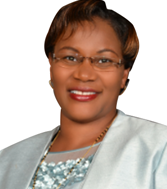 Ms. Margaret Gitonga is a consultant and an accomplished entrepreneur with over 20 years of banking experience. She holds a bachelor of Commerce degree in marketing from the University of Nairobi & a Masters degree in corporate entrepreneurship from Strathmore Business School. Ms Gitonga worked for KCB bank for 20 years in different capacities including being the Head Diaspora banking. Margaret is founder of Real edge Africa Ventures Ltd, which is an SME, business in research, product design and sales and marketing firm. The Company is also involved in providing tour and travel solutions for Corporate and private individuals. She is also a co-founder of Comchoice Africa Ltd and Novel Technologies EA ltd the businesses have interest in ICT and provision of digital broadcasting systems. Margaret chairs Planning and governance committee.